Cold War Kit. Part 4. 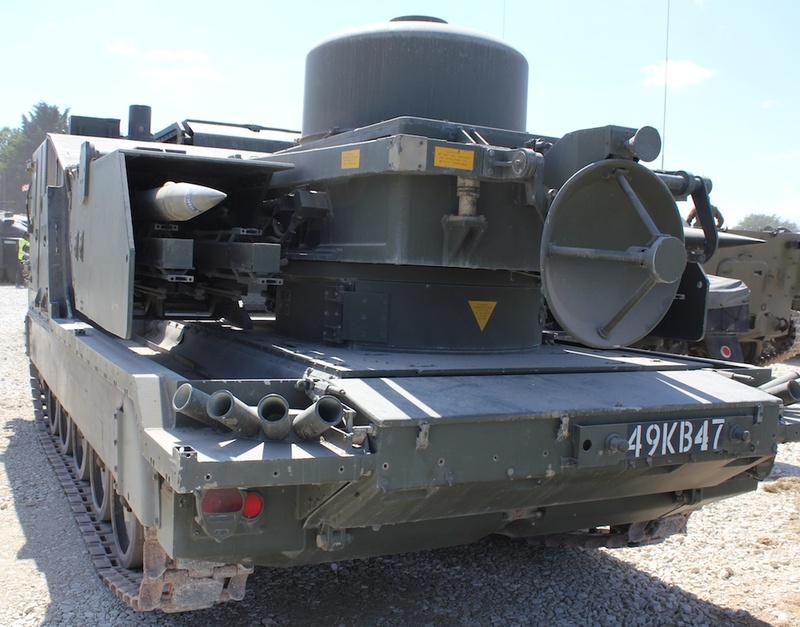 British Tracked Rapier, Surface to Air Missile. 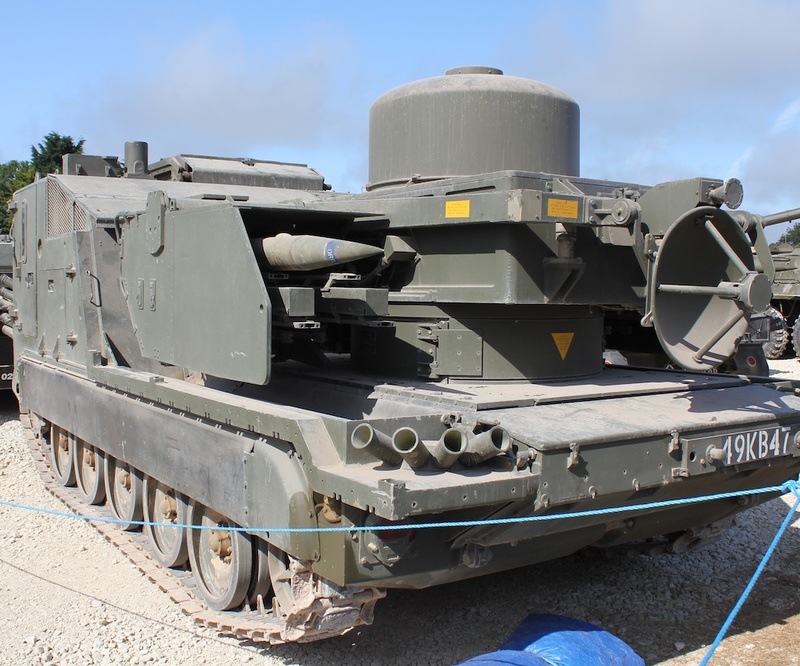 Tracked Rapier, a British Cold War surface-to-air missile launcher. It is still in service today. 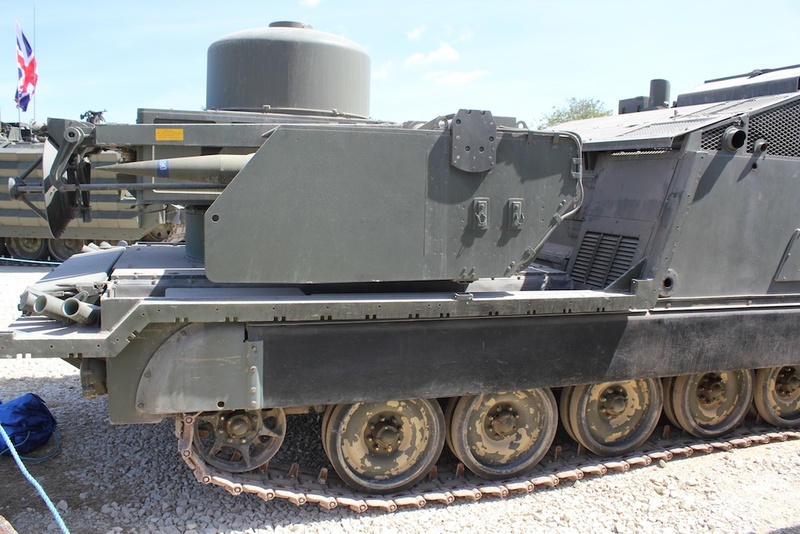 The Rapier SAM entered service in 1971 and eventually replaced most of the British Army and Royal Air Force SAM systems. 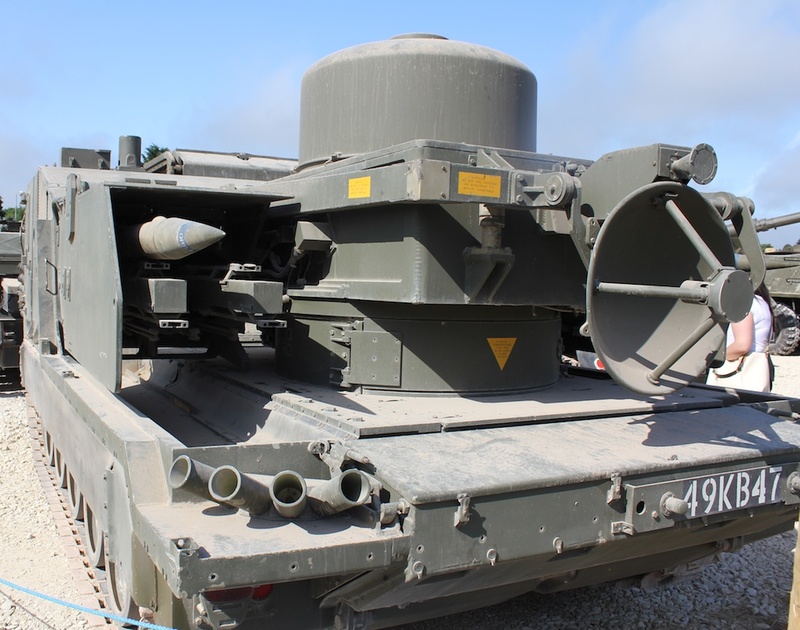 The original systems came on wheeled launchers, towed by Land Rovers. 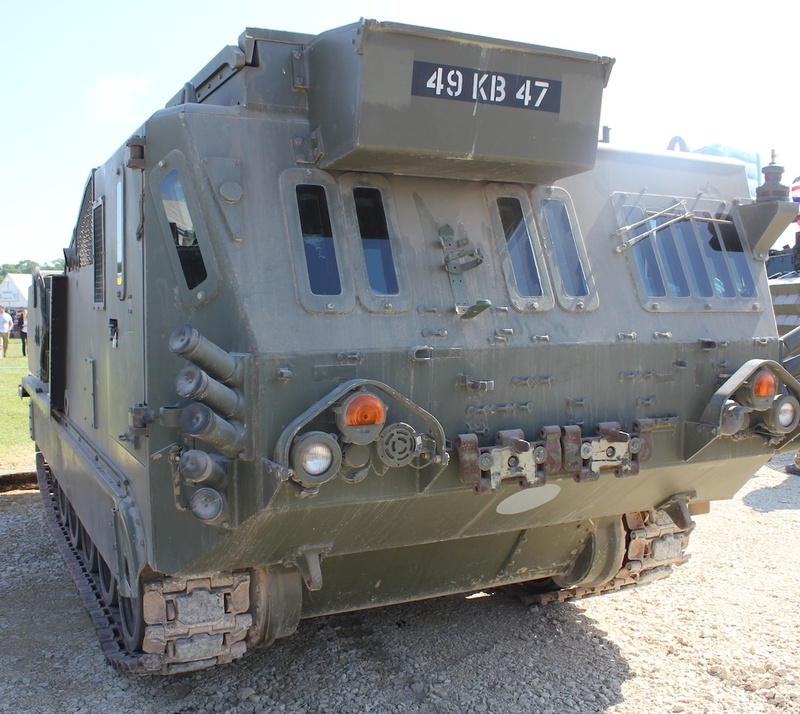 There would be two vehicles, the Fire Unit Truck and the Detachment Support Vehicle. 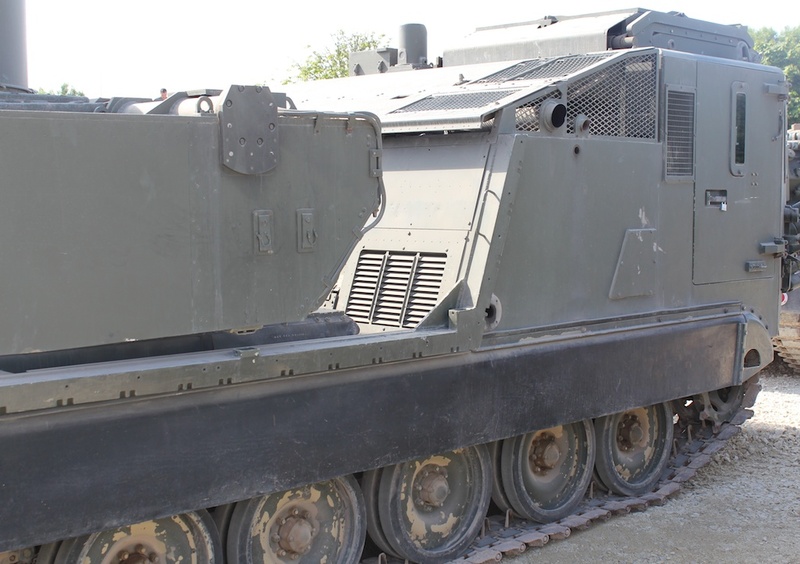 Development started on the Tracked version of the Rapier in 1978, deployed in 1983. 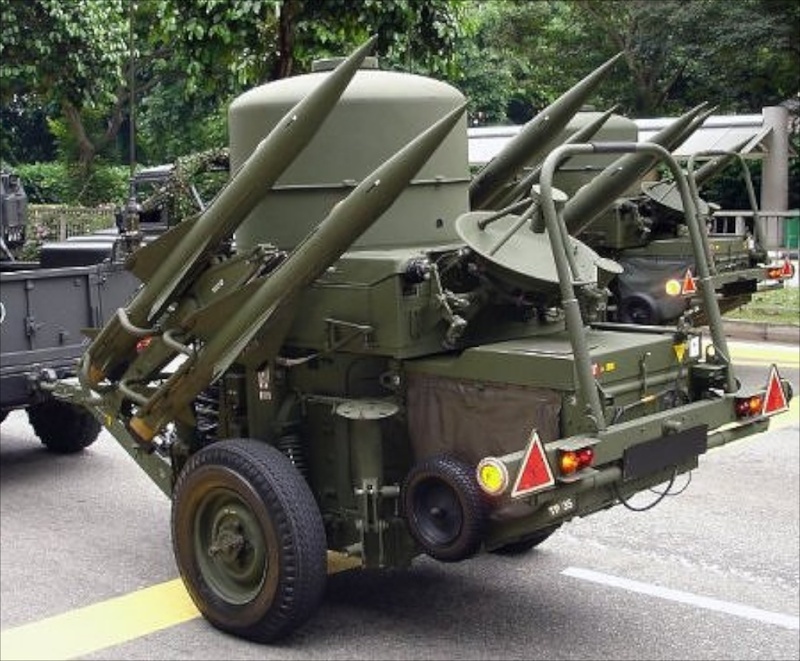 Capable of carrying four surface-to-air missiles on each launcher. 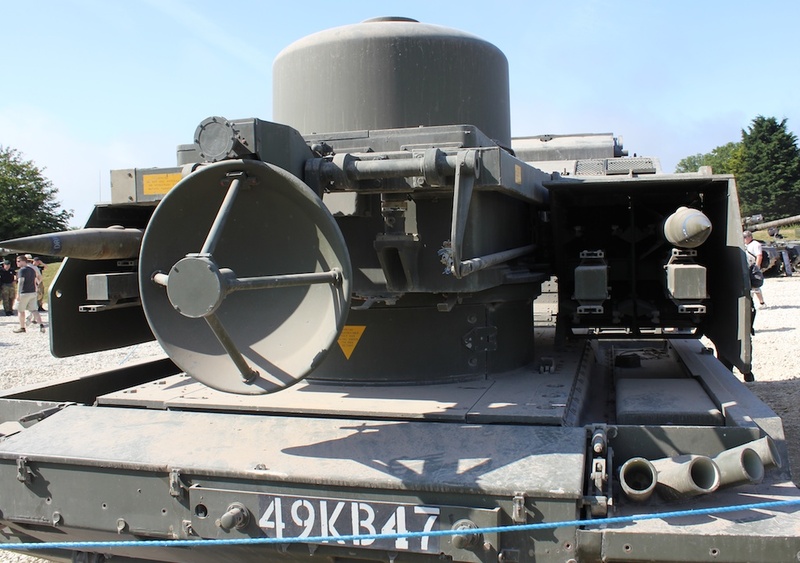 Parabolic antenna for sending guidance commands to the missiles. 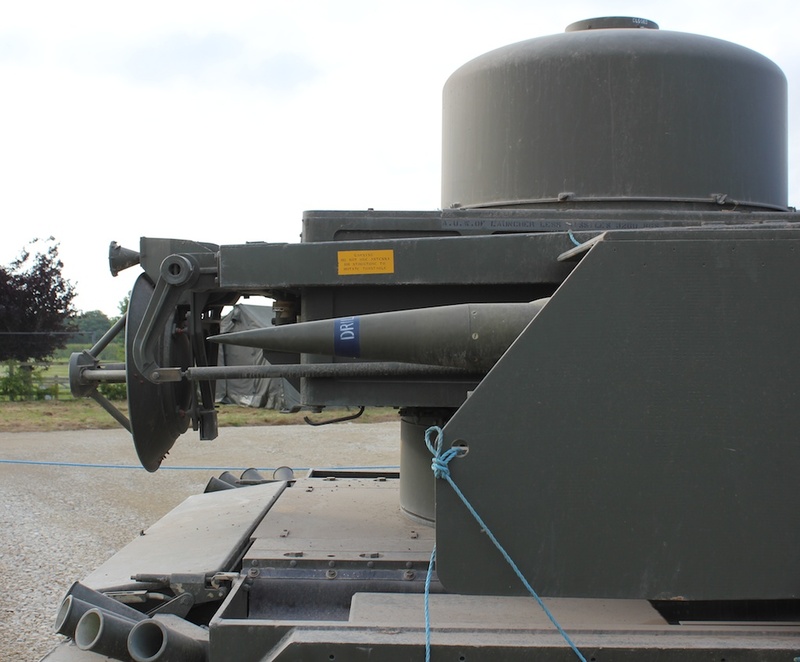 The missile has a fragmentation explosive close proximity warhead. 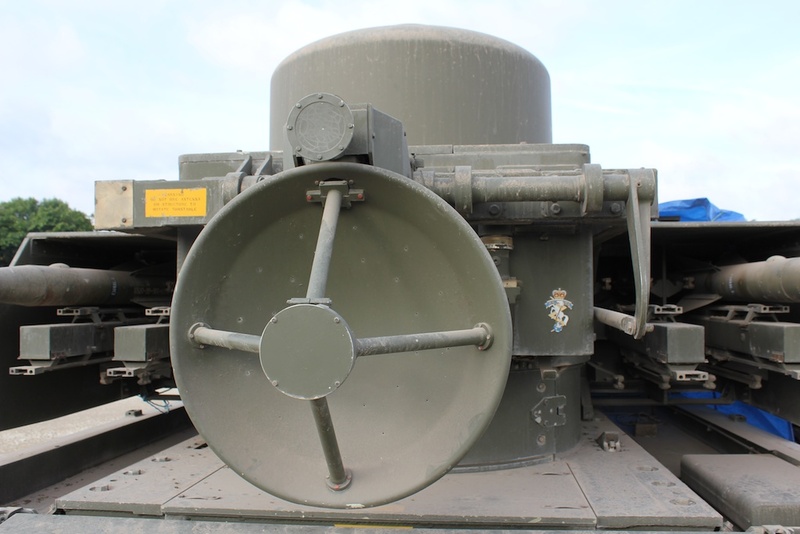 The large cylindrical unit, containing the surveillance radar and Identification friend or foe (IFF) at the top. 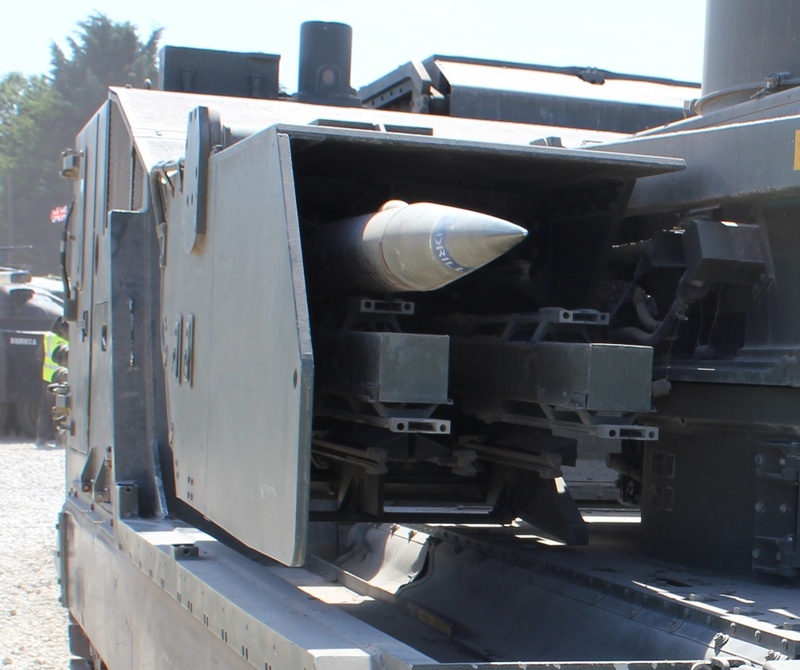 Mounted on an M548 chassis. 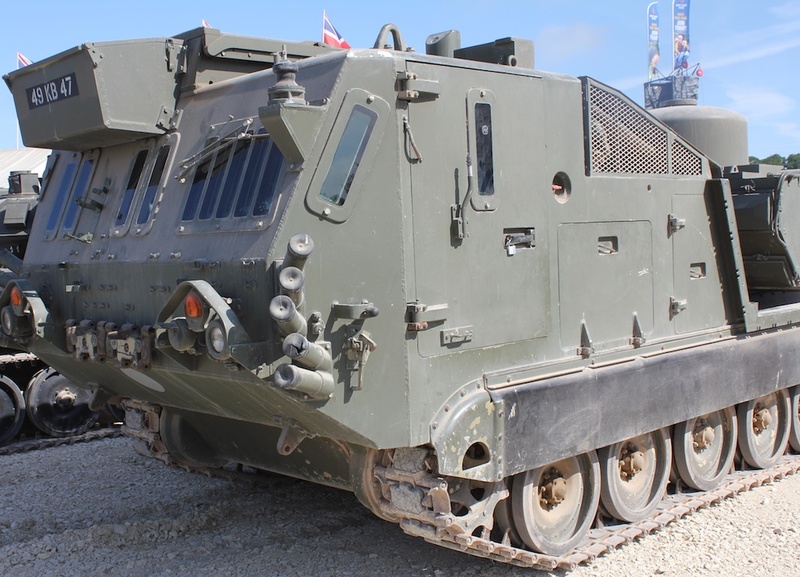 The chassis is the cargo version of the well known M113 armoured personnel carrier. 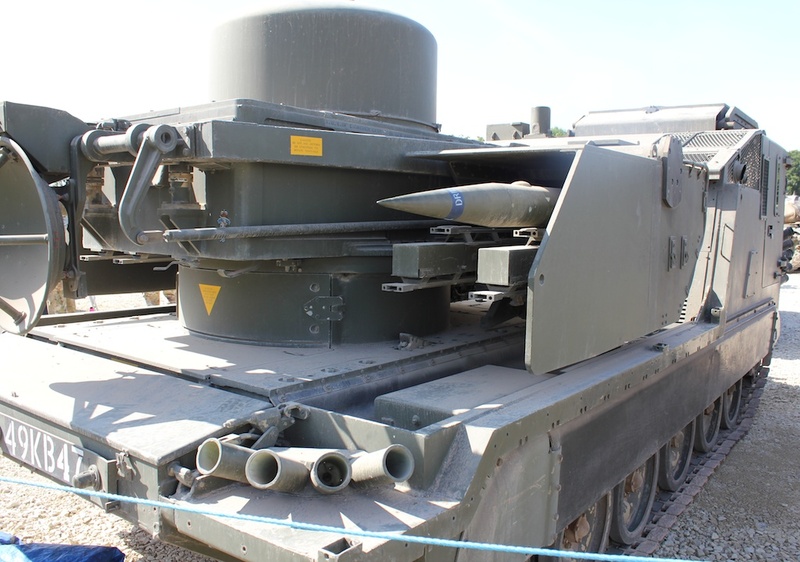 The lower part of the cylinder contains the guidance computer and radar transmitter and receiver electronics at bottom. The solid fuel rocket could power the missile to a speed of Mach 2.5. The Optical-Tracker would be operated from the left side of the crew cabin. On the right of the crew cabin you would find the driver and tactical controller. 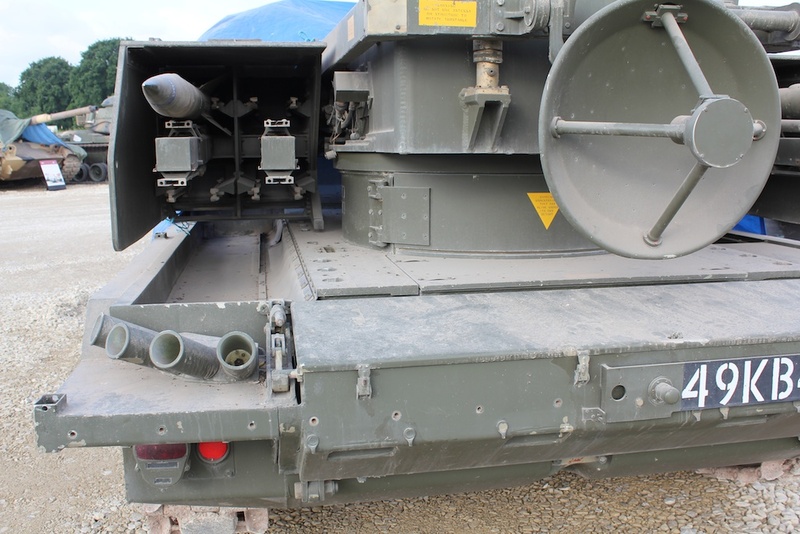 There were smoke-dischargers on each corner of the vehicle. 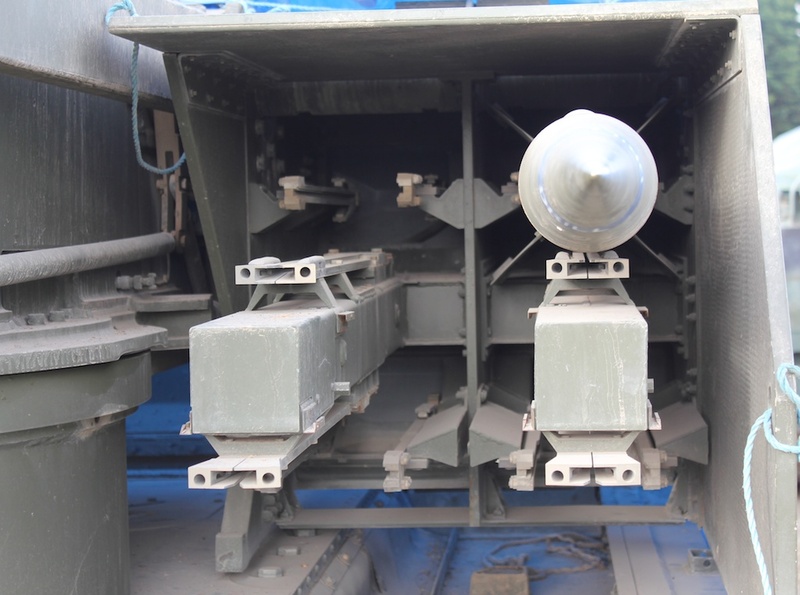 The missile had a height ceiling of 3,000m. 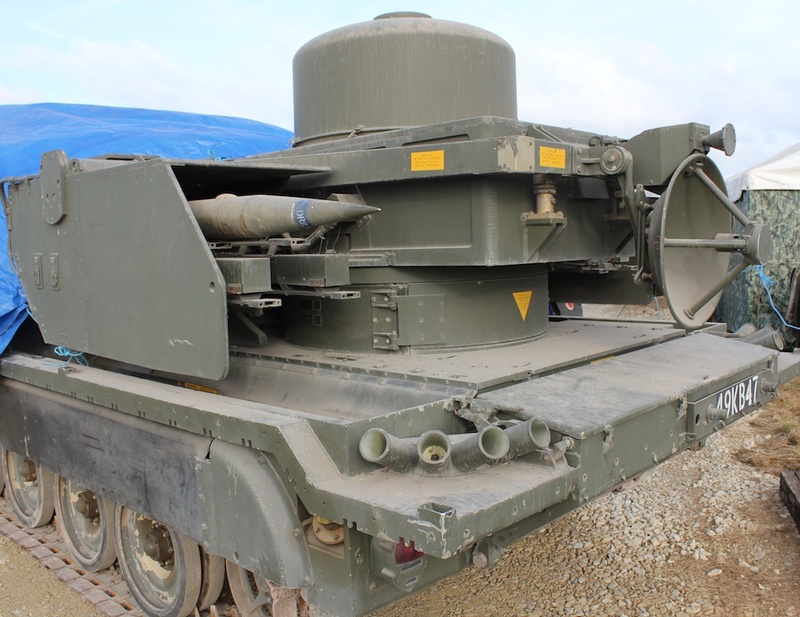 In the early 80s, 1 British Corps had 24 x Tracked Rapier and 24 x towed missile systems. 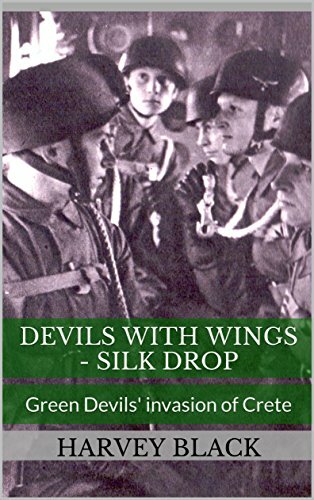 During the Cold War, 1 British Corps and its respective divisions were very weak in respect to air defence. 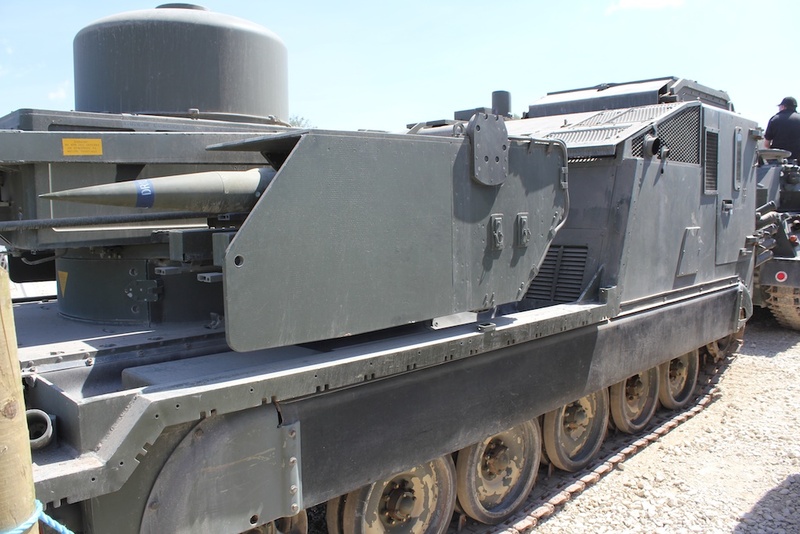 From movement to firing took only 30 seconds with the tracked Rapier, as opposed to the towed versions firing time of 15 minutes. 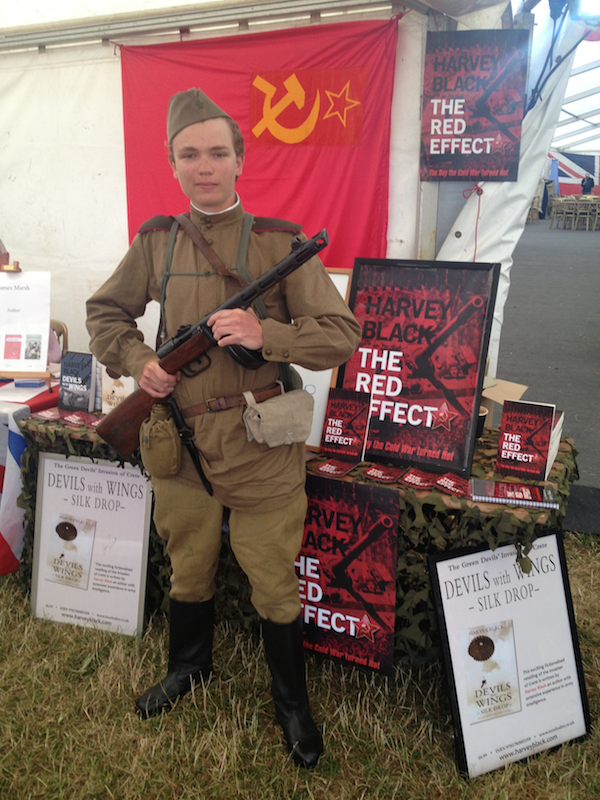 ‘The Red Effect’ by Harvey Black – Kindle and Paperback version out now! 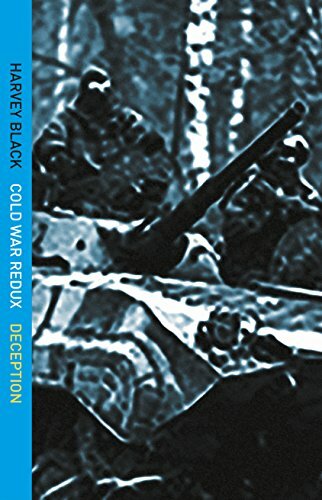 The Cold War that became a Hot War. 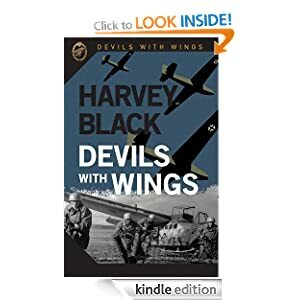 The Black Effect due out Mid September. ← Berlin, The Cold War Years Part 4. A Hot War in reality. 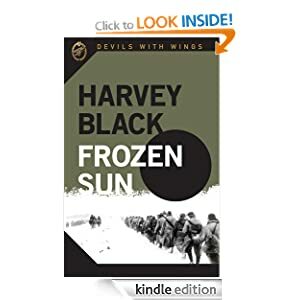 A red hot book, Harvey.